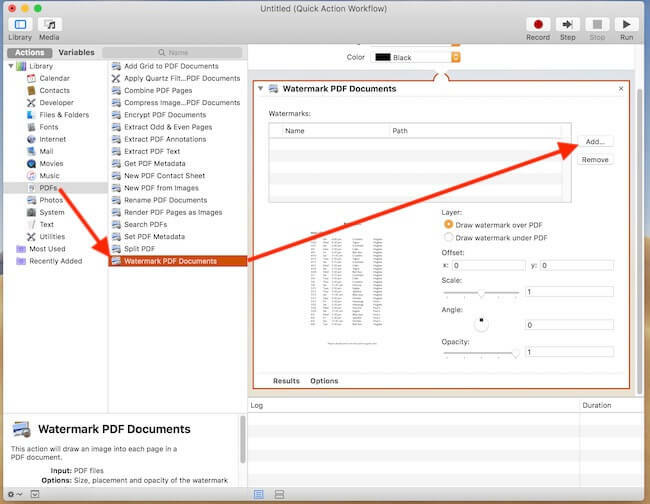 See how to add Watermark PDF Pages Using Quick Action in MacOS Mojave (10.14) on Mac. Set Your Company logo or Image as a transparent background of all PDF pages without any tools or software. 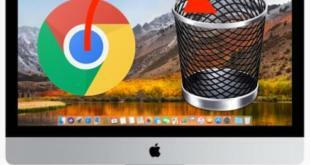 Here’s the good news for all Mac Users. Because apple saves millions of Dollars that spend in purchase tools or software for Watermark PDFs pages. let’s see steps with pictures on how to add Watermark PDF Pages using Quick Action in MacOS Mojave running on Any Mac, iMac, Mac Mini, MacBook Pro, MacBook Air and Touch Bar as well. Among all, one of them was you can easily watermark images and PDFs in Mojave without downloading any third-party application. 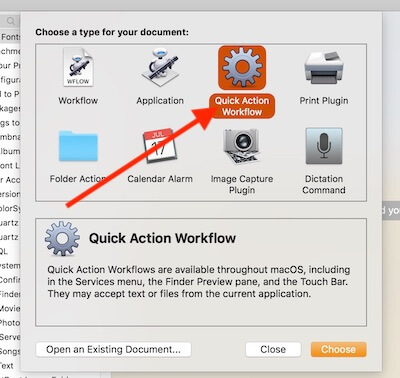 The all-new Quick Action will improve your productivity in Mac. It is a pretty good way to watermark PDFs so that nobody can steal your important documents from you. After looking at the steps don’t panic yourself, once you learn how to watermark PDFs and Images in macOS Mojave you can easily carry out the process in minutes. Next Tutorial: How to Add Watermark on Photos using Quick Action. Without wasting time let’s get straight into this. Step 1: From the Spotlight, launch “Automator”. Step 2: Click “New Document” and then choose “Quick Action Workflow” and select. Step 3: Now, on the sidebar, you will find “PDFs” option, select it. Step 4: Then, double-click the “Watermark PDF Documents”. Step 6: From there you can adjust “Opacity, Offset, Angle and Scale of the file. Now, From the first section, under “Library“. 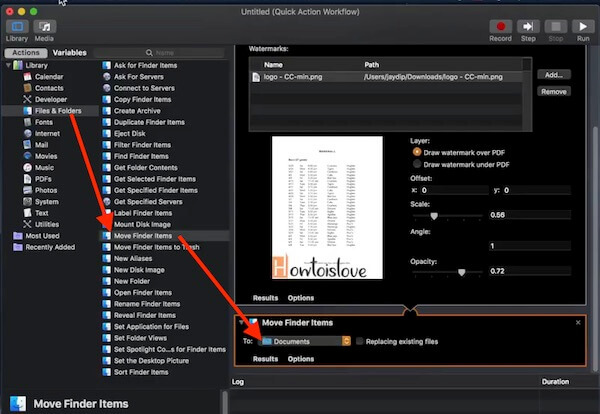 Step 7: Go to “Files & Folder” > Double click on “Move Finder Items”. Step 8: You can “select the desired destination” to save the watermarked PDF and also you can give a suitable name. Once you apply this shortcut in a finder window, New Watermarked file export to destination folder that you set here. Now Save Workflow with Your name, Go to File > Save > “PDF Watermark” > Save. To Test with the Example, Open Finder where PDF file saved. Select Gallery View, “Select PDF file” > “See PDF watermark option” in Quick action section. Note: If you wish to change the watermark picture, go to Automator and duplicate the PDF workflow. Rename it. If you didn’t like the watermark or in case you want to make changes in images in PDFs, then it is also possible. It will not take much time like the above process. Step 1: Launch the “Automator” on your MacBook. Step 2: Next, open “PDF Workflow”. Step 3: Choose the “Watermark Image link” and tap to “Remove”. Step 4: Add “New Watermark”. Step 5: Finally, “save it“. “Open Finder” windows on Mac. Go to the top menu “Go > Go to Folder”. 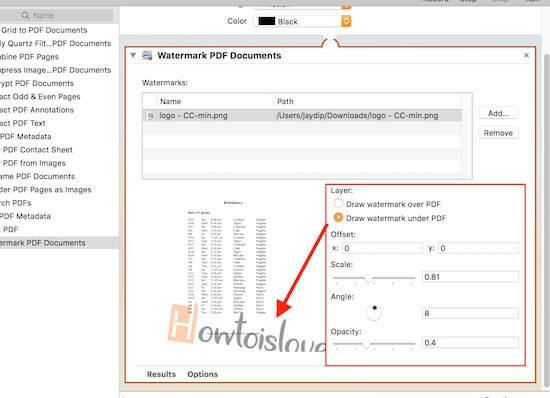 See the Watermark PDF Workflow is there, Select this and Move to trash to delete or Remove PDF watermark Shortcut on Mac OS Mojave. Don’t miss to like this article if you help! Also like us and share this post on your social profile. Having any issue in setup Watermark PDF shortcut in Quick action, comment in the below box.